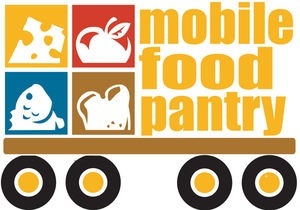 The Mobile Pantry for Pocahontas County residents is this Wednesday, Nov. 16th from 4:30 – 6 p.m. at the Expo Center in Pocahontas. * Helpers are needed to set up from 11:30 a.m. – 12:30 p.m.
* Helpers are needed to carry food out to the vehicles from 4:30 – 6 p.m.
* Helpers are needed with the food distribution from 4:30 – 6 p.m.
What a crazy busy week! 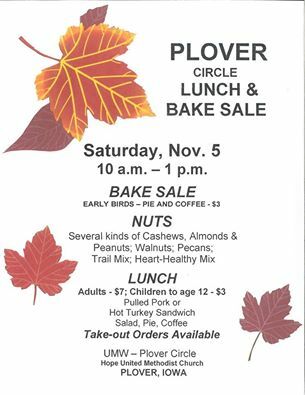 First, be sure to head to Hope UMC in Plover on Saturday, November 5th for their annual Circle Luncheon and Bake Sale! This runs from 10:00 a.m. – 1:00 p.m. And be sure you remember to grab all the various nuts you will need for your holiday baking and get-togethers! 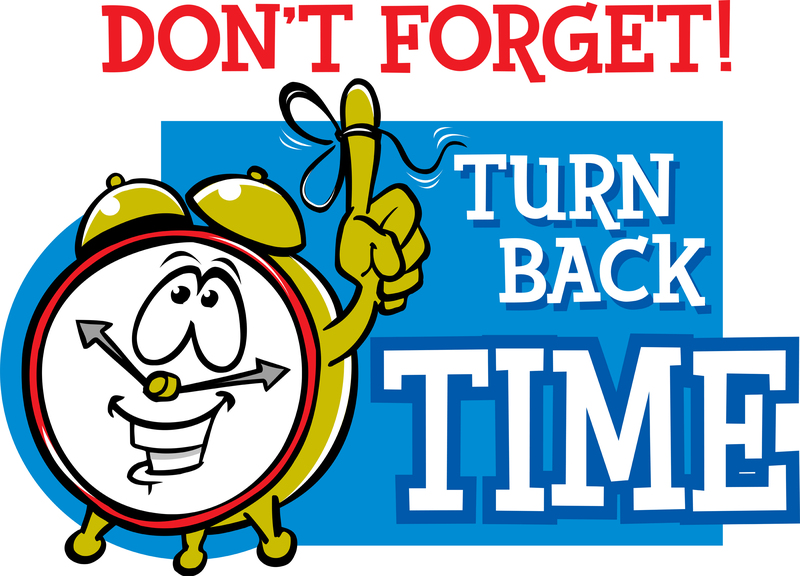 Then, be sure to remember that it is Daylight’s Saving time on Saturday night, so be sure to FALL BACK and set your clocks back for an extra hour of sleep! Certainly can’t complain about that, right? 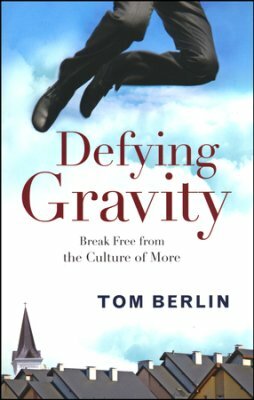 And last, at worship on Sunday, be sure to remember to read Chapter Two in our study book, Defying Gravity, as Pastor Jerry will lead us through the implications and applications that it holds for us! So, mark your calendars, grab your clocks, and come join the fun! 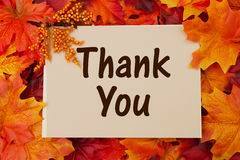 THANK YOU – to everyone who attended, who came for carry-out and who helped to make our annual Soup & Pie Supper another great evening of community gathering and working together! Good food, great fellowship, and gobs of fun! We experienced a small glimpse of the kingdom of God tonight. 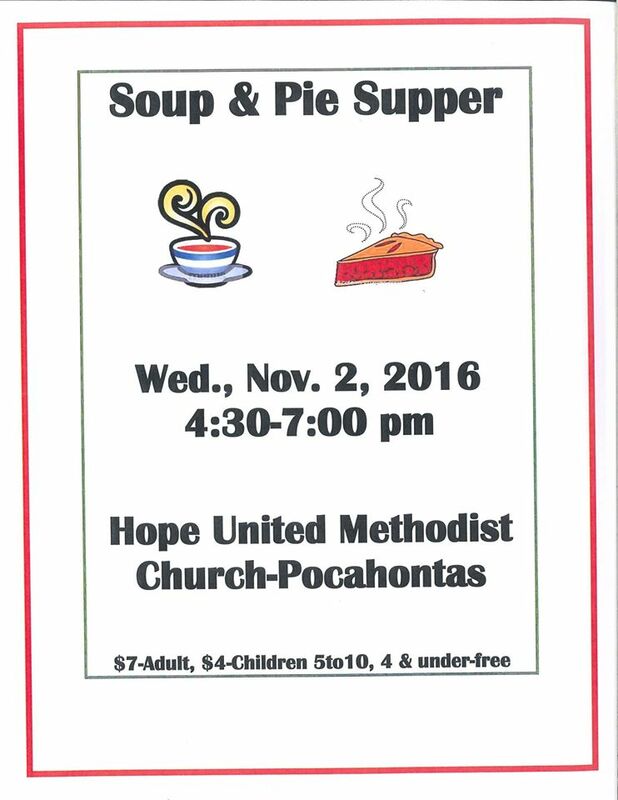 Our annual Soup & Pie Supper is this Wednesday, November 2nd. This is an event that that we look forward to every year. Serving time is from 4:30 pm – 7:00 pm and ticket prices are on the poster below. I know I am partial, but our chicken noodle soup is to die for!!! (of course, don’t ask how often I have made home-made noodles!) Come join us, and if you can’t stay, come and get your soup and pie to take home!